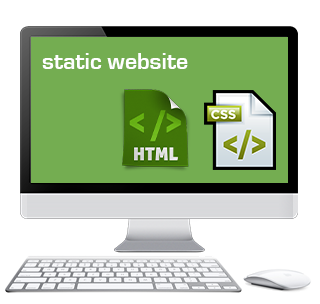 A static website is the simplest way to show your product or business online. 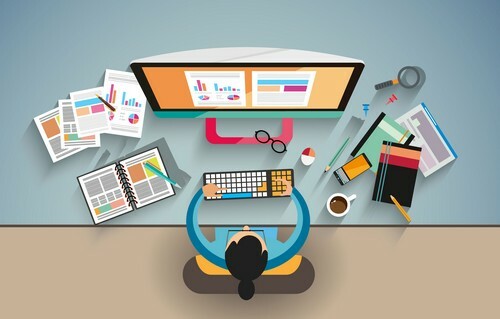 Static Websites follow "What you see is what you have" concept, thus, ideal for those companies or individuals who just need the website to establish their web presence or use it as a contact platform for their clients. view more.. 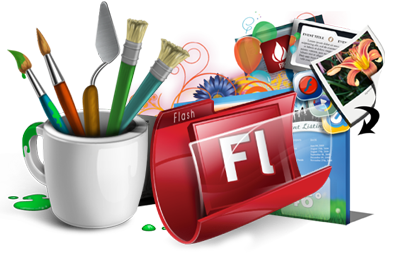 The usage of flash in your website generates interest in the websites of your company. So for making your site more emphasizing the best option is Flash. Flash makes the website exciting and much more viewable. view more..
A dynamic web page allows users to go beyond reading text and looking at graphics. A dynamic web page is a page that changes based on the user. It responds to the user's needs, and provides relevant information to meet them, by accessing information in a connected database. view more..